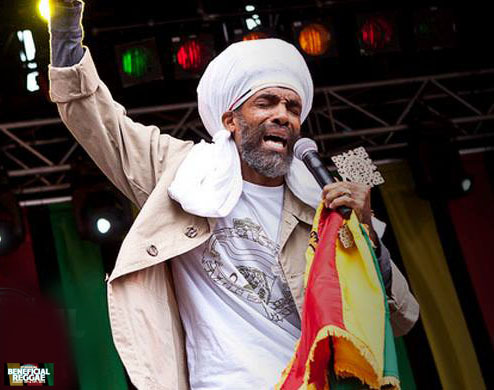 Known Internationally as the Reggae Ambassador, IQulah’s mission is to bring love and unity to the four ends of the earth. He quickly established himself as a legendary performer, taking his audiences into higher spiritual heights. 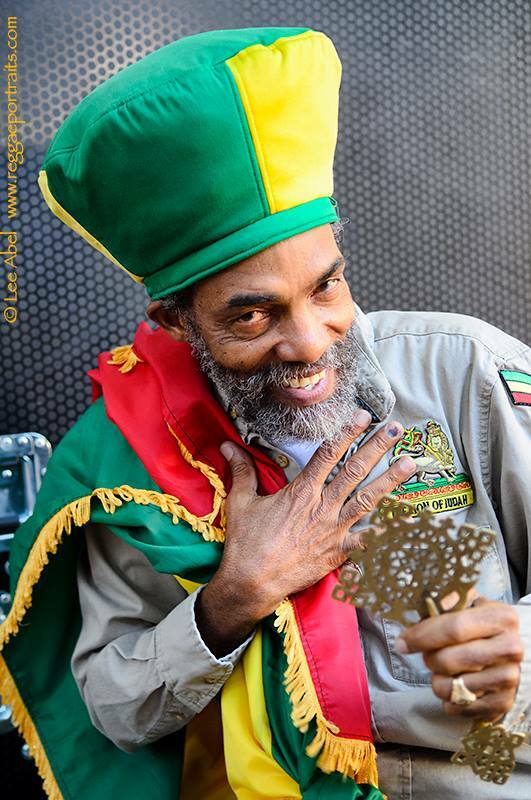 The press hailed him as the „High Priest Of Reggae“. With his unique charisma and strong African presentation, IQulah touched thousands of his audiences across the world, Germany, Holland, Scandinavia, Russia, Africa, the Far East, to name but a few. Elected (2009) as the President of Chapter 17 of The Ethiopian World Federation, IQulah is now planning a series of ongoing concerts to raise awareness and funds to support an educational program in Shashamani Ethiopia.